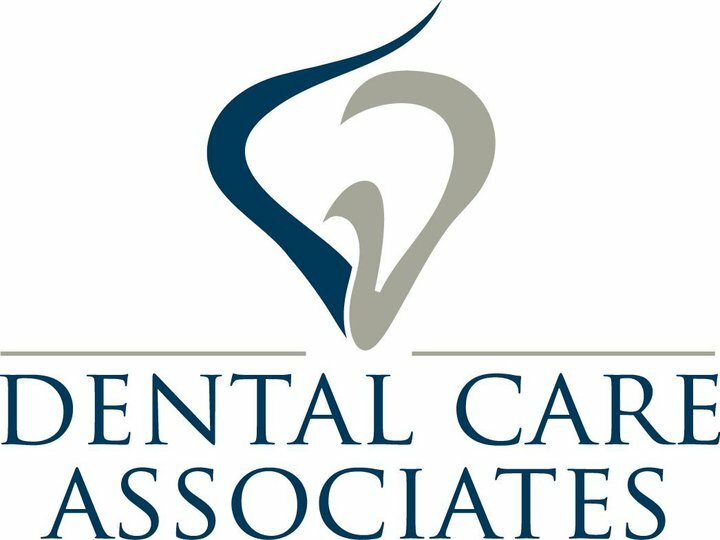 At Dental Care Associates we offer comprehensive dental services in a friendly and caring environment. We take pride in helping our patients to maintain their dental health and improve their smiles. Thank you for visiting our website. 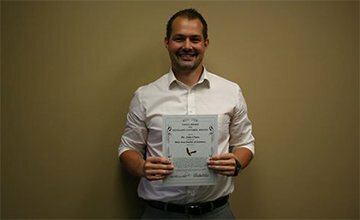 Being a dentist in Minot, we are extremely proud that we were honored to receive the Chamber of Commerce Eagle Award for Excellent Customer Service! You can learn more about that award and the Minot Area Chamber of Commerce by visiting their website. You will find plenty of helpful information available. You will have an opportunity to meet our doctors, Dr. John Chase and Dr. Nathan Deeter, see photos of actual patients we have been able to help, learn about the variety of professional services we offer, and request an appointment. We look forward to meeting you! 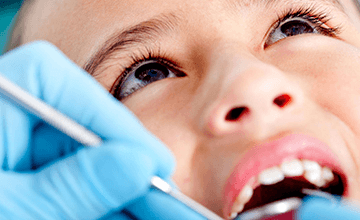 A tooth that is in need of a crown may have become weakened …. Dental implants offer several options for tooth replacement to patients …. Root canal treatment is performed when a tooth has had irreversible damage …. 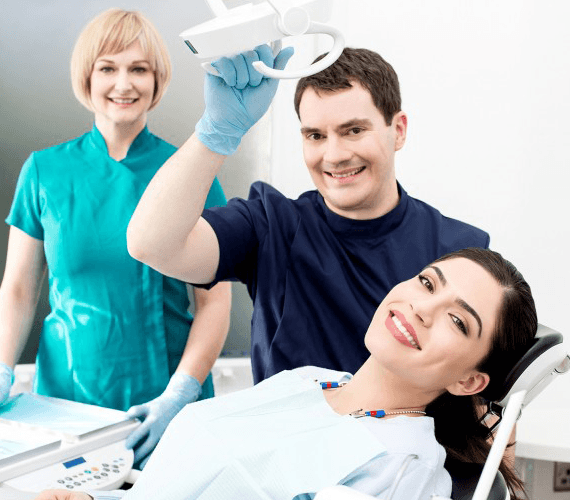 Anxious or even phobic patients often discover that sedation dentistry can offer …. 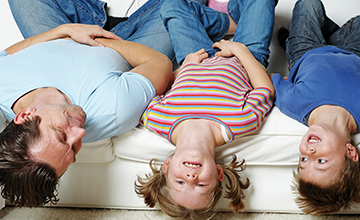 Being a Top Dentist in Minot, we are proud to offer a dental savings plan that helps patients without insurance affordably receive the care that they need. I’ve never felt comfortable going to the dentist until I found Dental Care Associates—definitely one of the BEST dentists in town. Hands down to great service.. I decided to grind my teeth during Thanksgiving and broke one in half.. Bless Dr. Deeter! Great dentist with care and compassion. They think of everything to make the visit more comfortable. 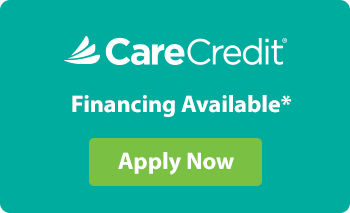 Have a friend or relative that may be interested in Dental Care Associates?